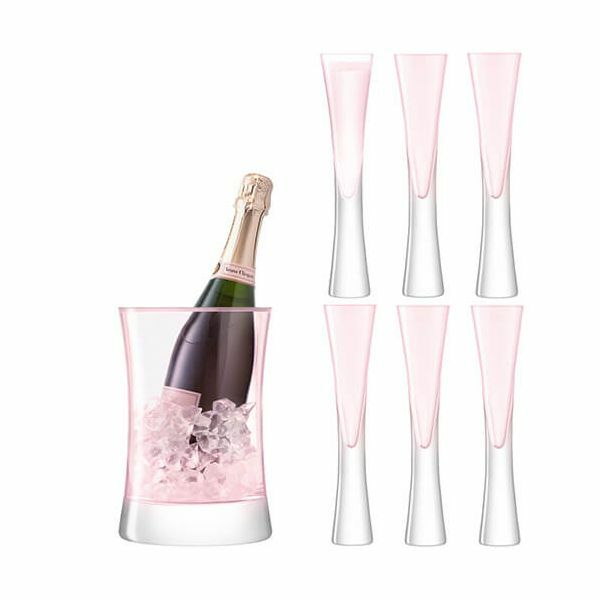 The LSA Moya Blush Serving Set includes six Moya Champagne Flutes and a Champagne Bucket. 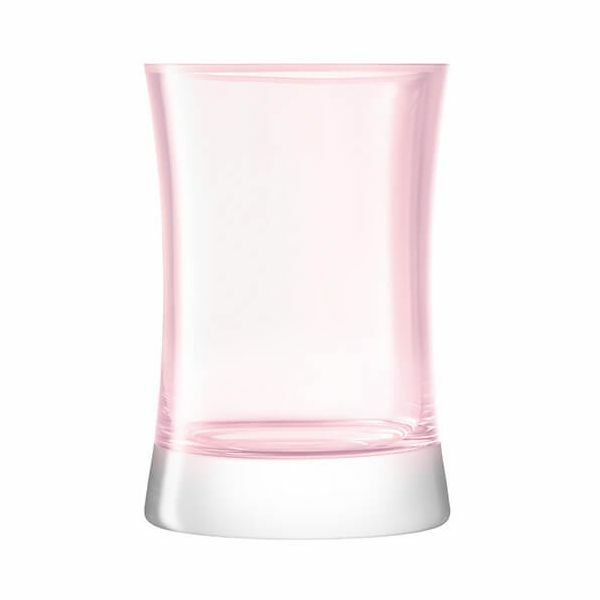 Based on the best-selling LSA Moya Champagne Flutes, this has set has an added hint of blush pink inspired by the colour of Rose Champagne, for a stylish and distinctive finish. 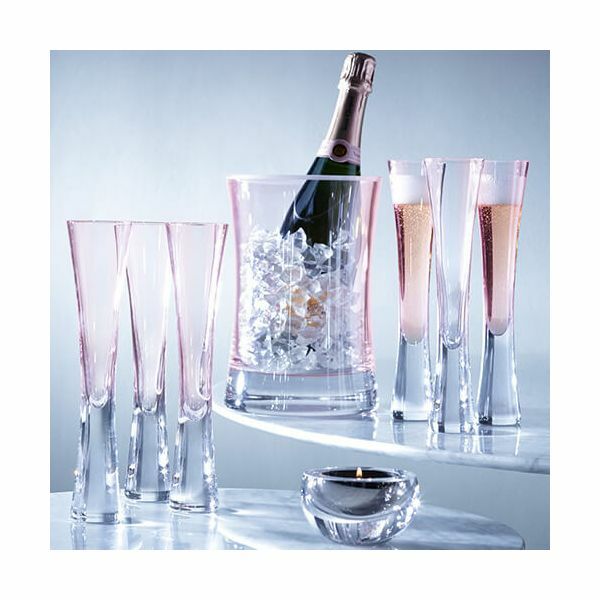 The delicate, yet substantial tapered design of the Champagne flutes flows down to the reassuringly weighty base. A design which is adopted by the matching handmade Champagne bucket.